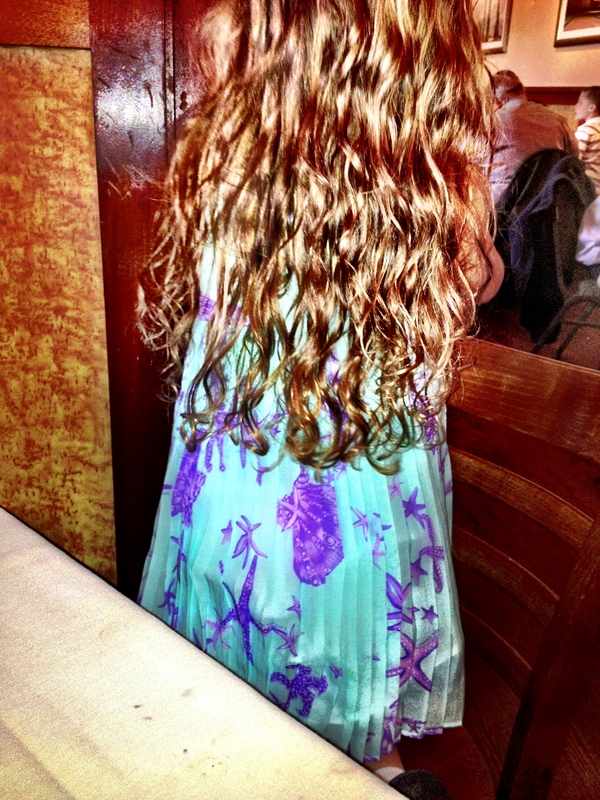 Fashion Made Easy…How to Dress your Child for a Special Occasion! 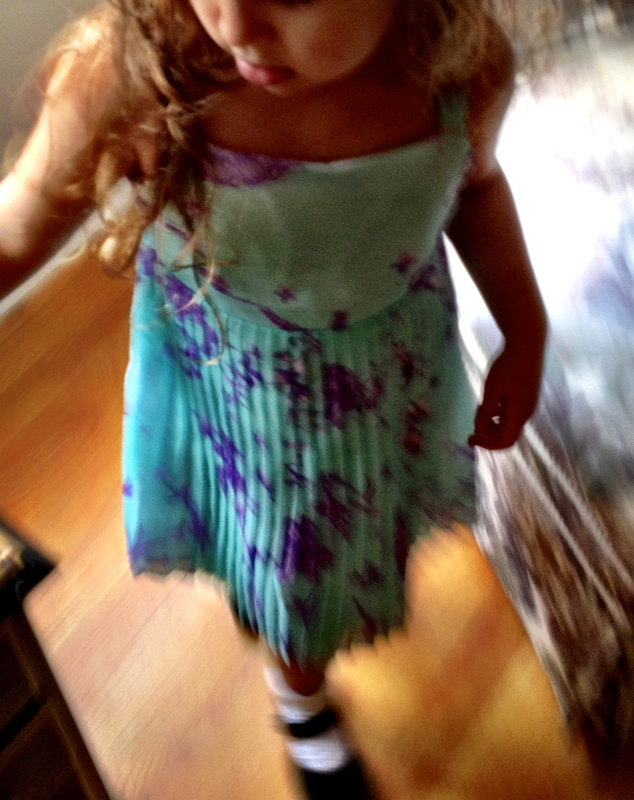 Easter really crept up fast at our house and we had not really thought about our little one’s outfit. I shopped online on Wednesday. Friday…the box arrived at my door. Borrow Baby Couture offers these gorgeous fashions at a fraction of the cost if you were to actually purchase the same dress. Simply elegant from the front. 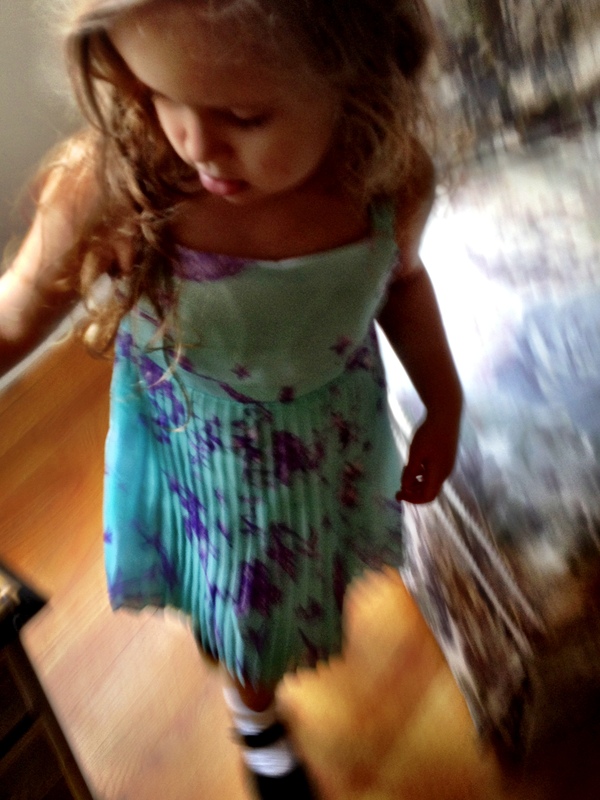 Our little one felt sweet and special in her Borrow Baby Couture. 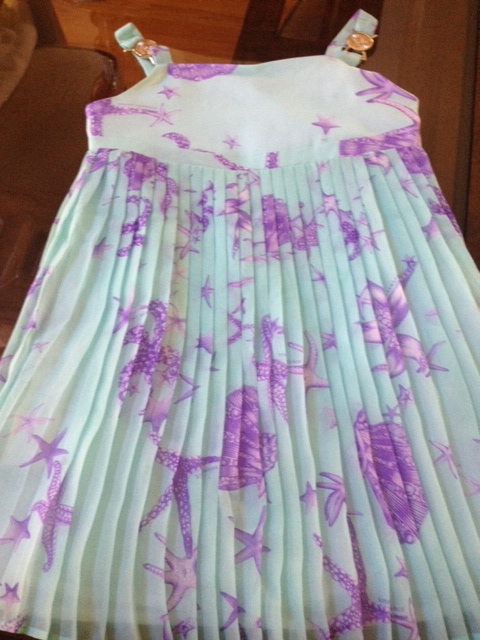 She even knows that it is a one time wear and then it goes back to the wonderful “lady” at BBC…who will send her another dress for Mother’s Day….our next Holiday. Hopefully, I will plan ahead as it is just a little over a month away but if not, I know that Borrow Baby Couture will be there to help. This was a sponsored post.Thank you Borrow Baby Couture! This entry was posted in Family, Fashionistas, Fun, Grandmas & Grandpas, Holidays, Moms & Dads and tagged Borrow Baby Couture, Easter, Versace by llpitlwp. Bookmark the permalink.